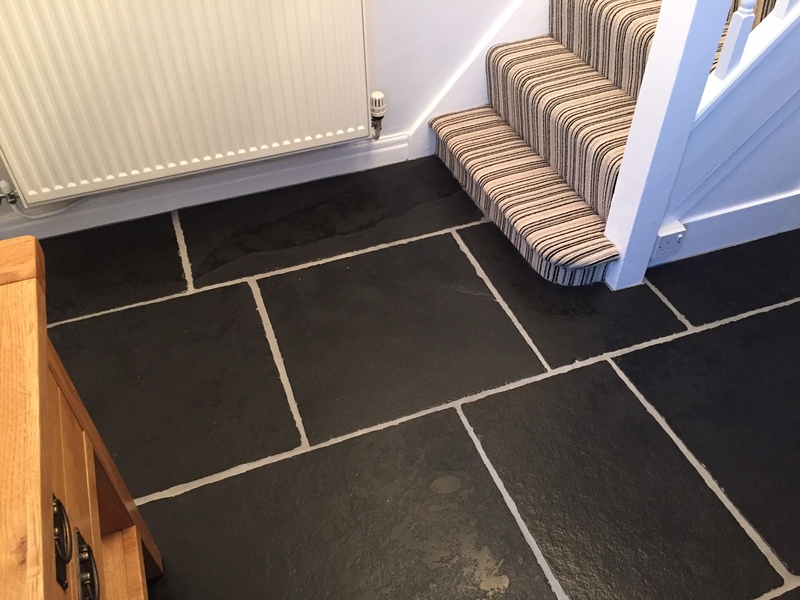 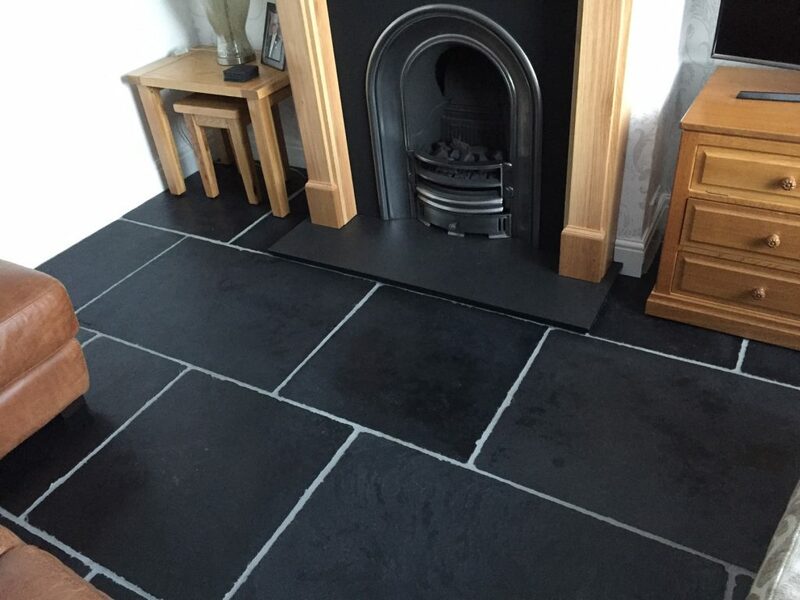 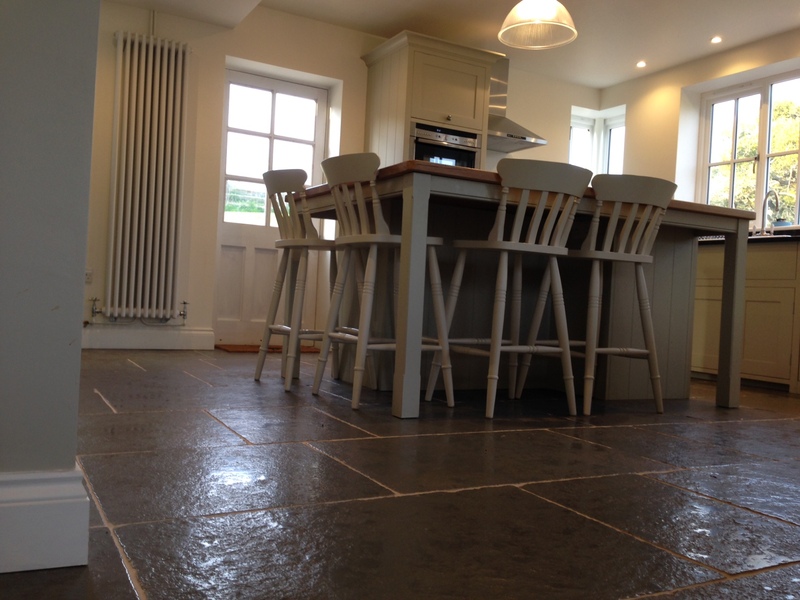 Cathedral Tumbled Limestone flagstones tiles are a very hard wearing and durable available in black or grey. 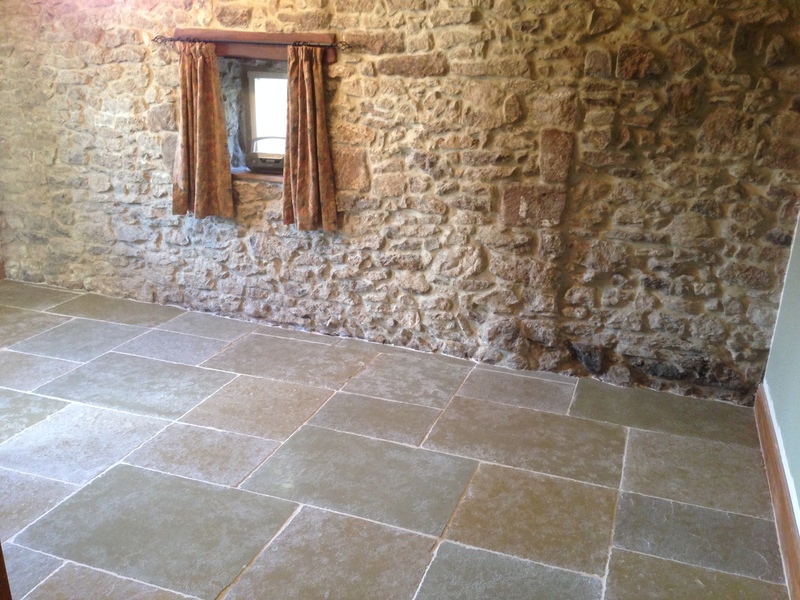 Any of the Cathedral Tumbled Limestone flagstones tiles can be used internally or externally. 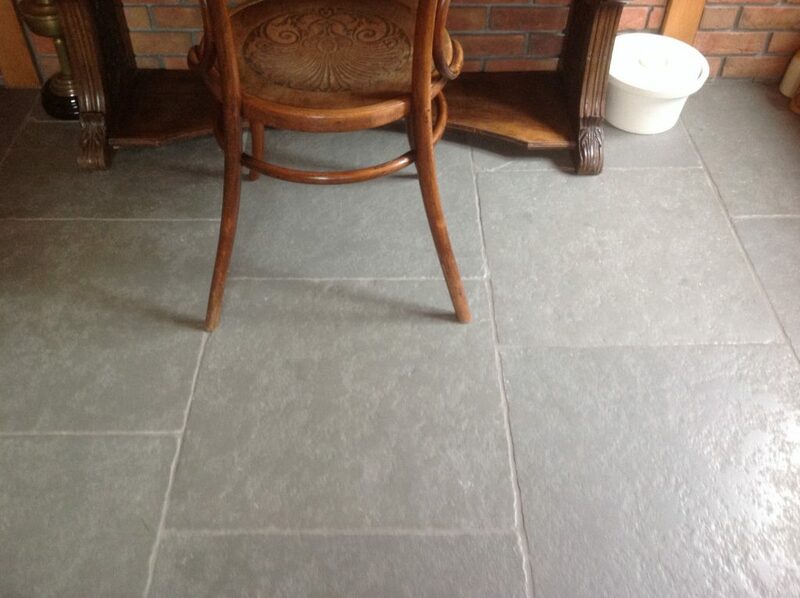 The Cathedral Tumbled Limestone will help recreate a rustic feel to all your living areas of your home and can also link your interior to exterior patios and walkways. 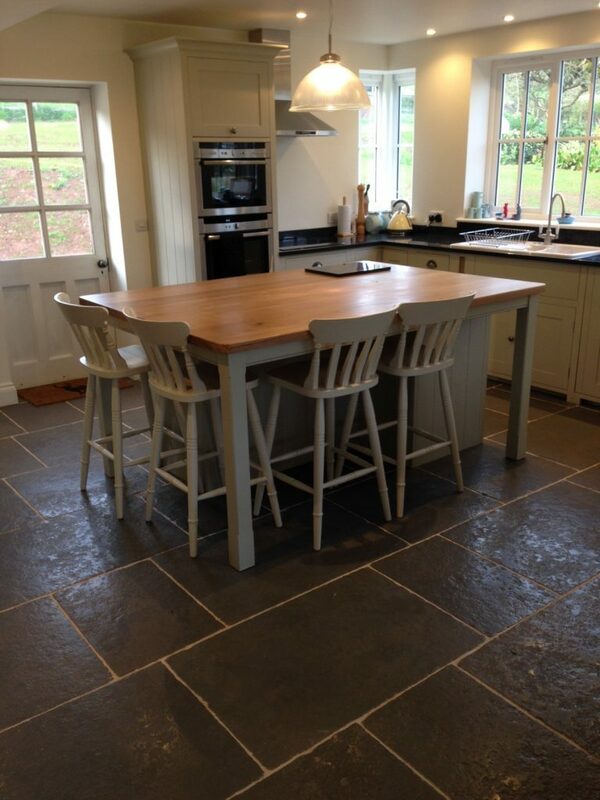 Cathedral Tumbled Limestone flagstones tiles are calibrated and more than suitable for the British climate. 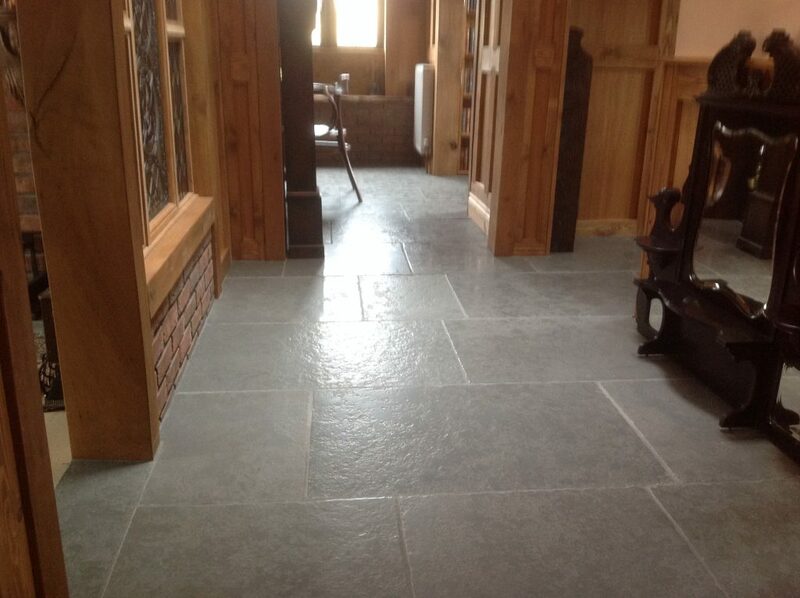 All of the Cathedral are available in a 3 Tile Pattern, please contact us for more information.